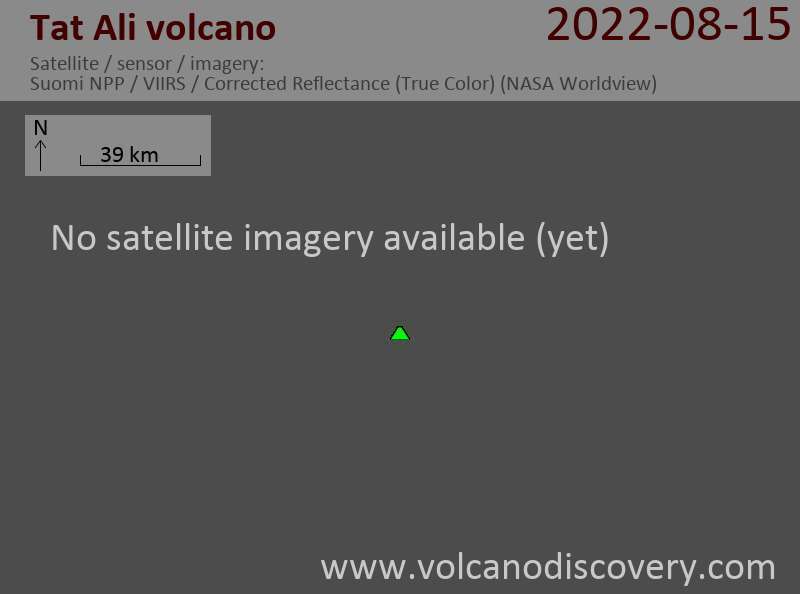 Tat Ali volcano is the dominant feature of the Tat Ali Range, east of Lake Afrera. The low Holocene shield volcano has an elongated summit depression and has produced a variety of rock types, ranging from basalts to pantellerites. NNW-SSE-trending fissures cutting the volcano have fed basaltic lava flows; those NE of Lake Afrera are of prehistorical age. Late-stage volcanism produced youthful basaltic lava flows on the floor of the summit depression, which is also the site of prominent fumarolic activity.